Are you interested to enhance your business with iPhone Application ? AIPXPERTS iPhone team is adoptive and open to changes. As Apple quickly revolutionizing the technologies with new features and platforms, We at AIPXPERTS enhance our knowledge vault to make applications compatible cross platforms. At the same time, Our team never hesitate to work on Objective C. Our expert team has sound knowledge and expertise in converting Objective C based application on Swift Platform. 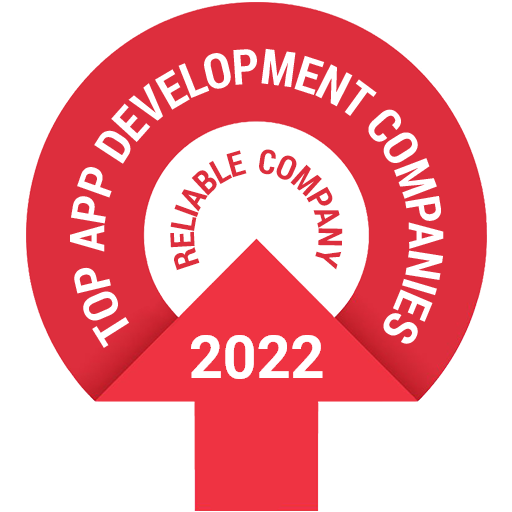 Our team of iPhone development experts has successfully delivered secure, scalable and stable solutions at competitive rate adhering to best practices in market and keeping future enhancement in consideration. Why Customer Choose AIPXPERTS For iPhone Application Development ? When our tech-savvy technologist collaborate with creative aesthetic designer, throughput will always be phenomenal. In house API development team makes the application development and expert quality assurance team completes the product development cycle. All skilled troops under one roof means complete quality output. We know it is essential to cover the mobile application users with phone, tablet and wearable devices application. With our skills, you’ll achieve the goals you have every time. If you are planning to expand your business and interact with large iPhone user market, Get in touch with our team and get a free quote.